The Saklan School is an accredited, non-sectarian, nonprofit co-educational day school. Their mission is to challenge students to think creatively, act compassionately, and live courageously. 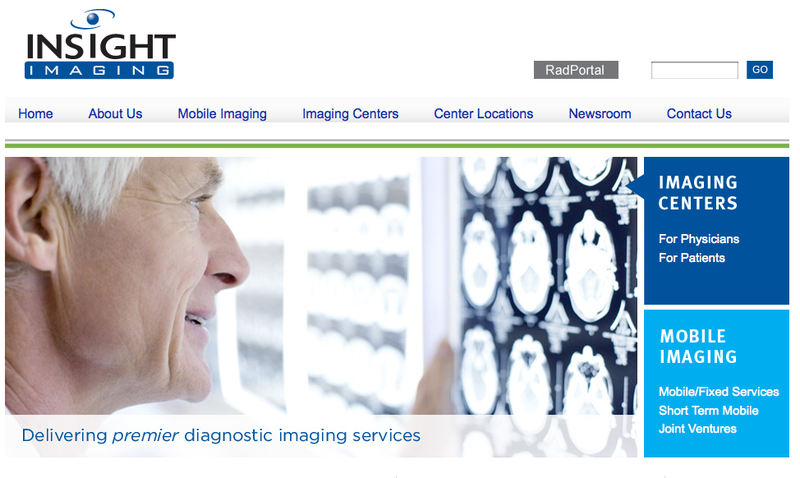 The New York Genome Center (“NYGC”) is an independent, non-profit organization – leveraging the collaborative resources of leading academic medical centers, research universities, and commercial organizations. NYGCs vision is to transform medical research and clinical care in New York through the creation of what will become one of the largest genomics and bioinformatics facilities in North America. KUTOA, which means “to give” in Swahili, was founded by young entrepreneur, Joey Grassia. The idea was born in late 2009, after Grassia had witnessed the effects of malnutrition during his time in South Asia and after he experienced a health scare of his own. For every KUTOA health bar you purchase, a nutrition pack will be delivered to a child in need. KUTOA was founded on the belief that each and every person has the power to make a difference. To that end, they have consciously handcrafted delicious health bars that not only allow you to live well, but also enable you to empower change around the world – bars that are both good for you and good for the world. The Los Angeles chapter of the National Association of Women Business Owners (NAWBO-LA) announces that it has launched a completely revamped website in order to enhance the organization’s ability to communicate and collaborate with its membership and to attract new members. NAWBO-LA represents the largest women-owned business community in the country, and is committed to the success and growth of the the Greater Los Angeles Business community – a region where over 509,000 women-owned businesses reside. The women-owned business community is the fastest growing segment in the economy, with such small businesses creating two out of three new jobs. The new website was designed by Citrus Studios, which is owned and operated by Kalika Yap, a NAWBO-LA Board Member and V.P. of its Education Committee. Yap was also the recipient of the organization’s Rising Star Award in 2010. The website is the first in several new initiatives that the organization will be rolling out this year, including a NAWBO-LA Blog that will be accessed through the website and its first entrepreneur’s conference, Innovate 2 Own – I2O, an all day conference which will take place on September 24, 2011 at the Biltmore Hotel in downtown Los Angeles. For more information about NAWBO-LA or the Enterprise Institute, please visit www.nawbola.org or call (213) 622-3200. *The blog is an excerpt from the NAWBO Press Release. We Continue to Discover Fresh Solutions. 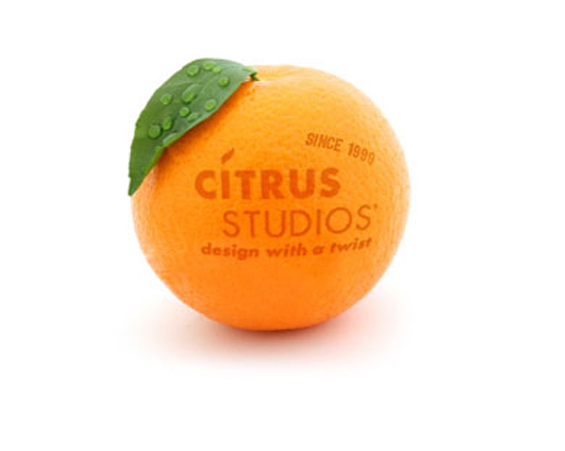 At Citrus Studios, we provide ongoing support for development. Yesterday the newest version of WordPress was released; a program that is used mainly to develop and maintain blogs that allow our clients to tell their story. Citrus Studios has immediately taken to the process of updating this framework for all of our clients. The new version of this software is lots of fun! It features lightning fast redesigned linking workflow which makes it easy to link to existing posts and pages, an admin bar so you’re never more than a click away from your most-used dashboard pages, and a streamlined writing interface that creates a simpler and less intimidating writing experience for new bloggers. There’s a bucket of candy for developers as well. The goal: to implement the best darn web software for publishing your story on the web and sharing it with the world. The only limit to what you can build is your imagination!